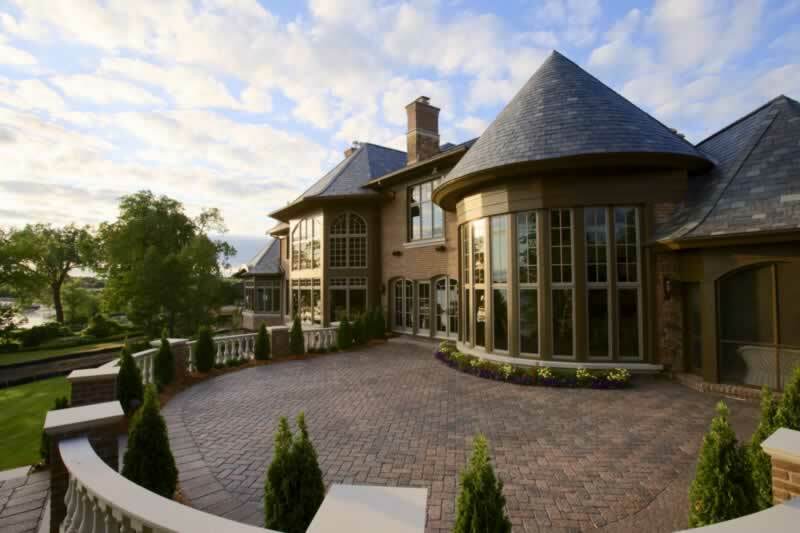 Don’t just dream it, build it. 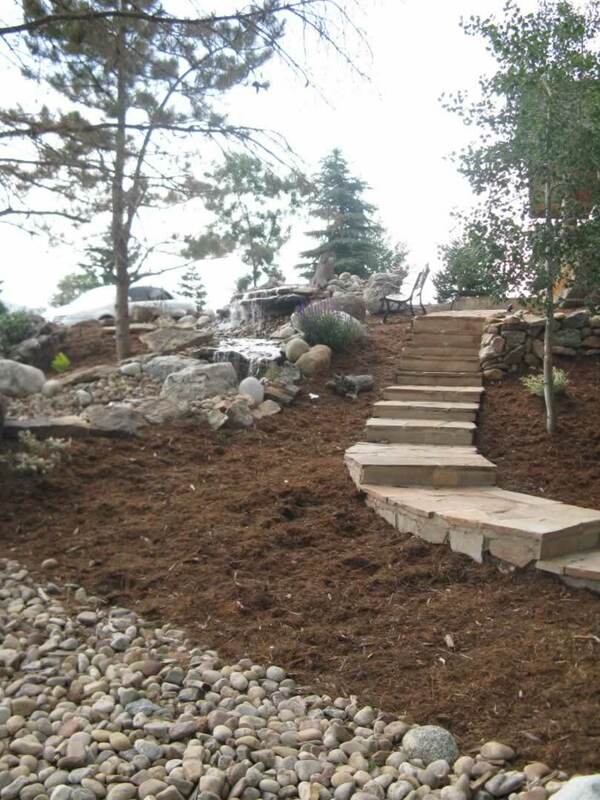 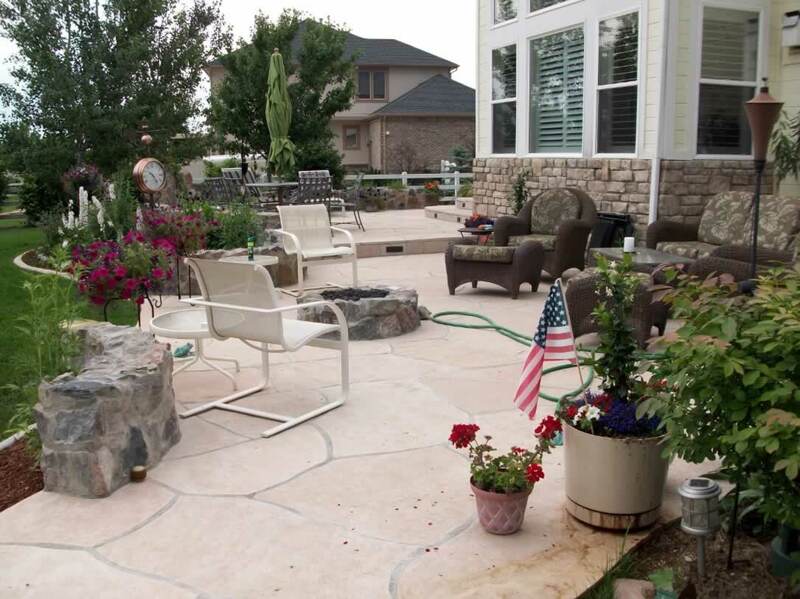 Green Guys has provided landscape design and build services across the Front Range for years, helping people turn their dreams into reality. 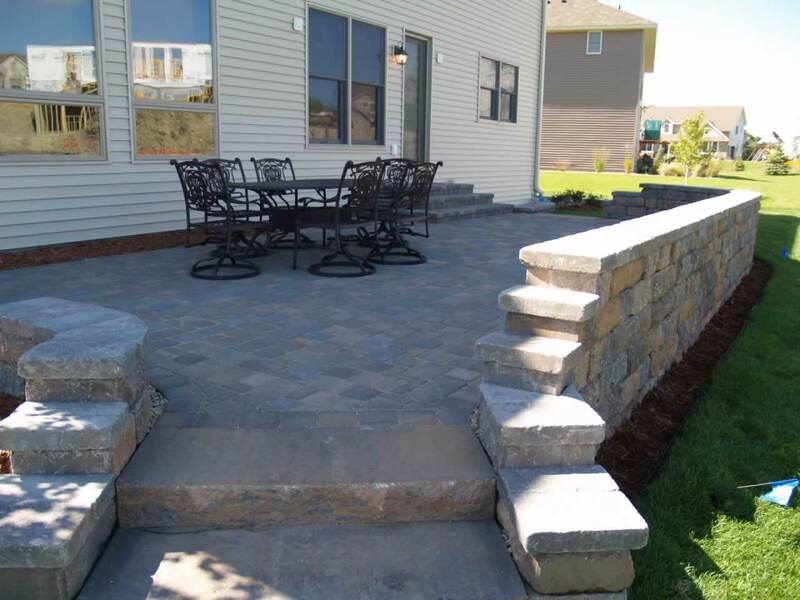 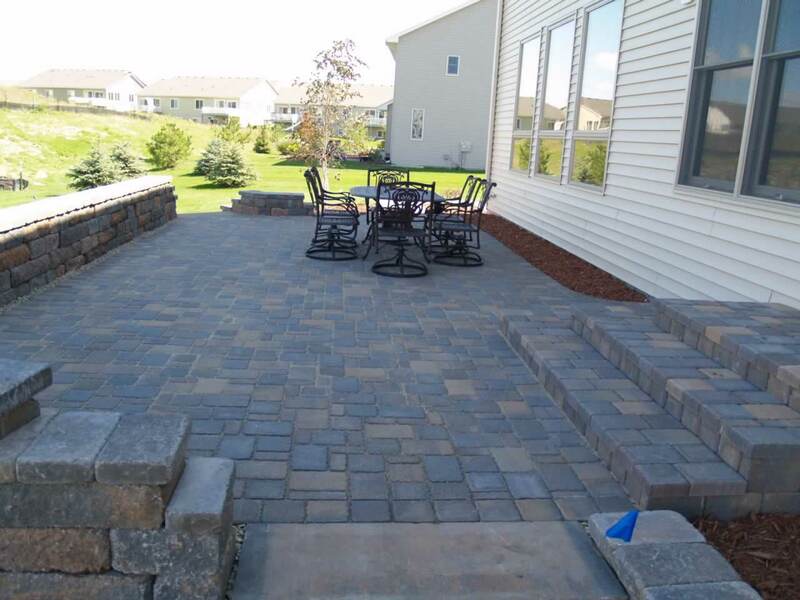 If you’ve been dreaming of upgrading your yard with an outdoor living space or want to develop more landscaping, our design and build services might be a match for you. Our Landscape Design and Build service is for homeowners and property managers that have an idea of the kind of landscaping they want to incorporate into their yard or property. 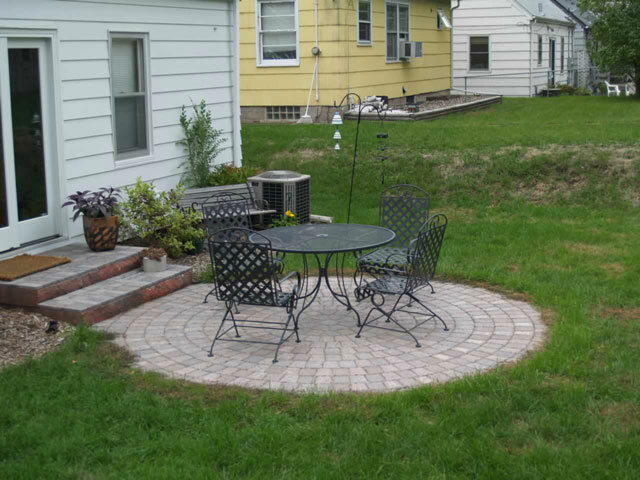 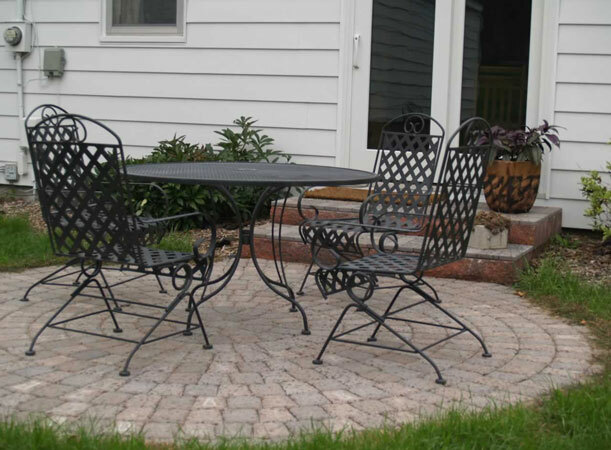 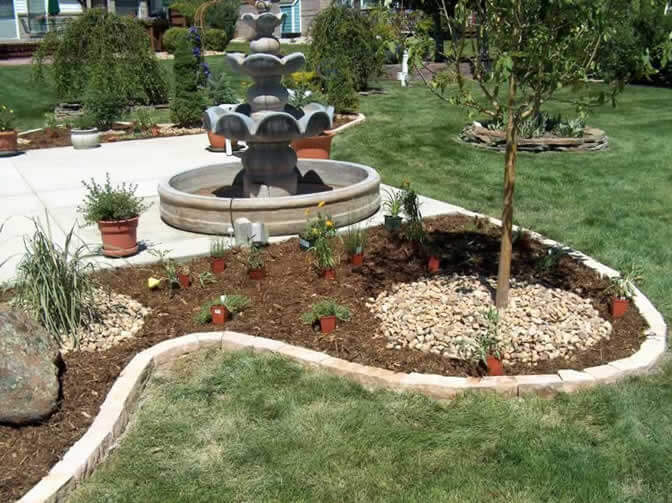 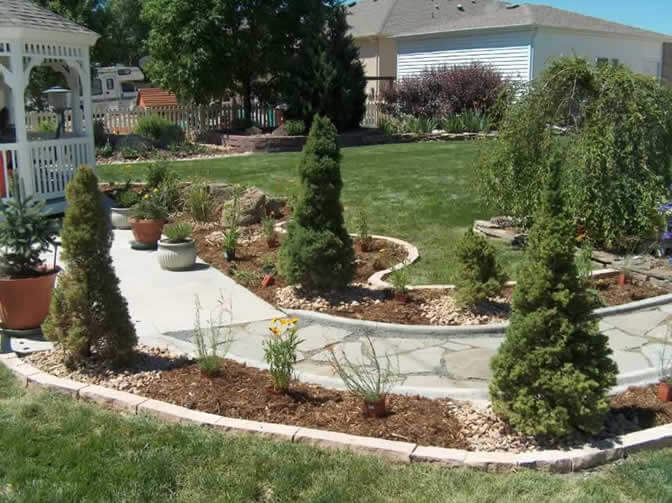 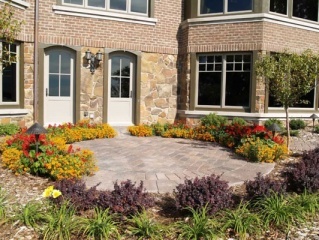 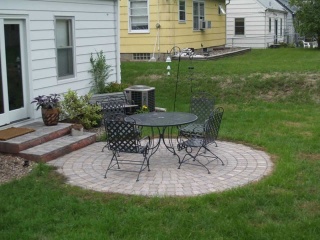 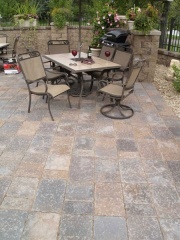 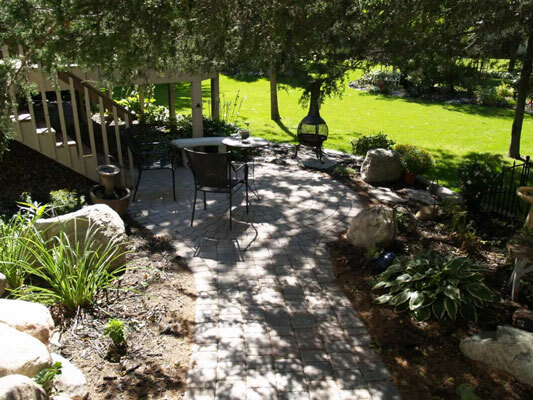 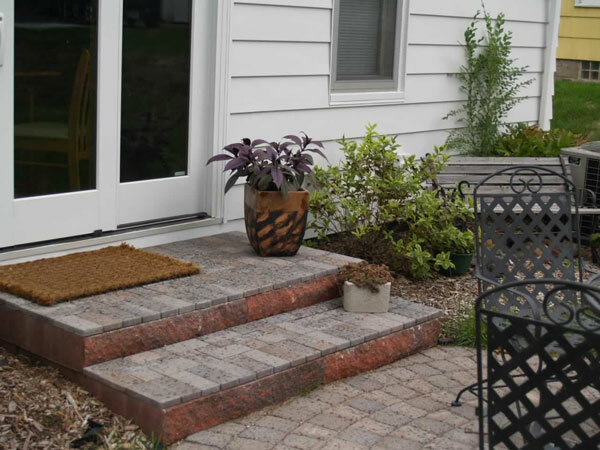 We’ll listen to your ideas, and make suggestions where appropriate to develop a comprehensive landscaping design plan. 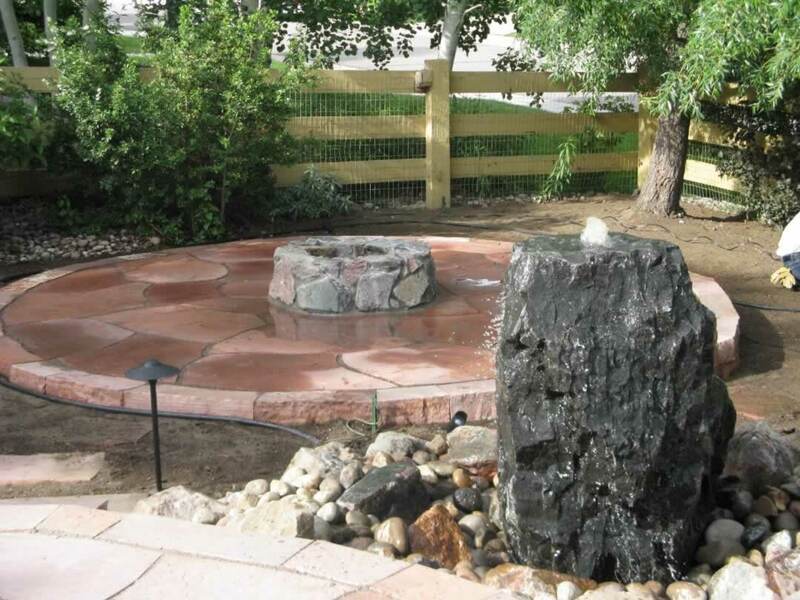 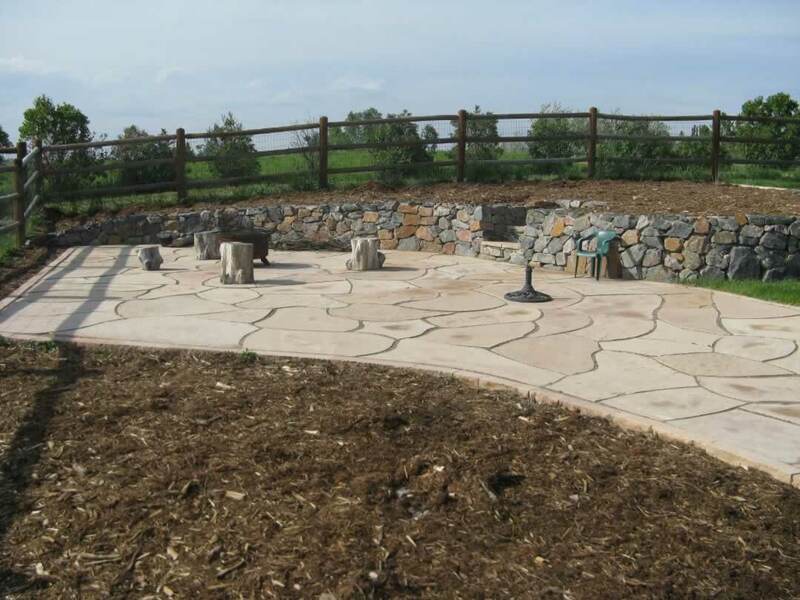 This plan will cover all aspects of the design and build project including the selection of natural materials for patios and walkways, selecting trees, shrubs, and other Colorado plants for planters and beds, and inclusion of any advanced landscaping features like fire pits or water features. 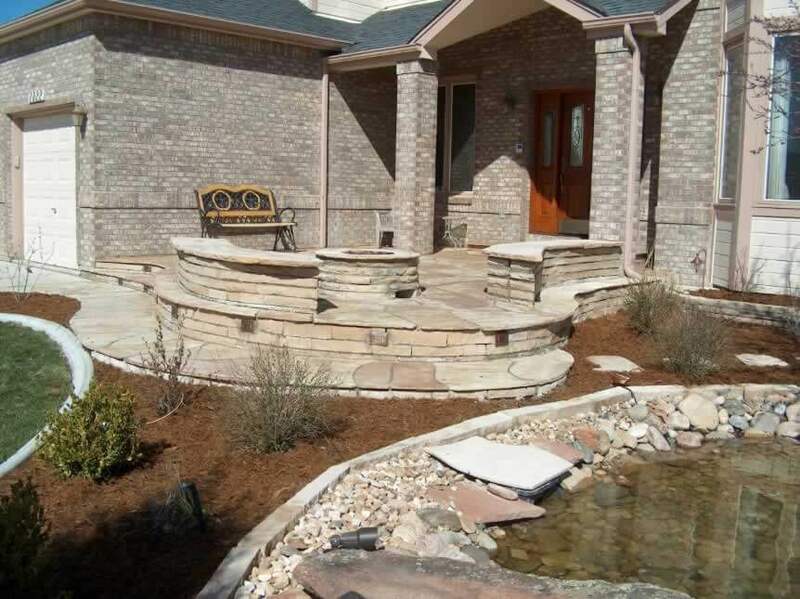 If you want to make sure your landscape design plan will be as beautiful as you imagine, we can use pictures of your property to create renders of your finished landscaping project before we even break ground. 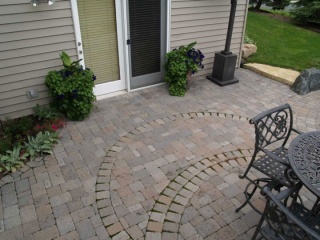 When your plan is finalized, the Green Guys get to work. 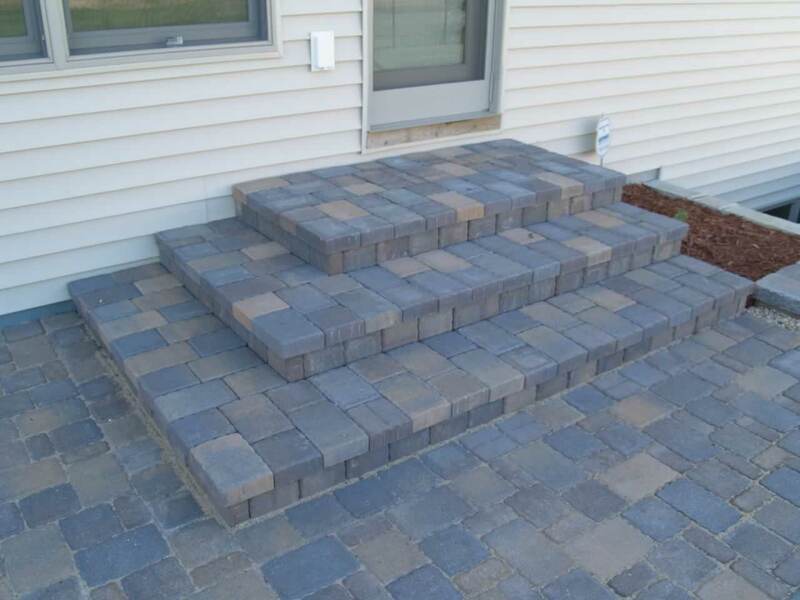 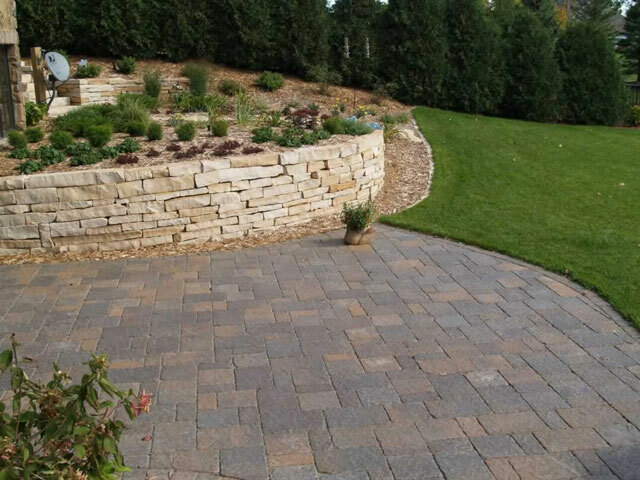 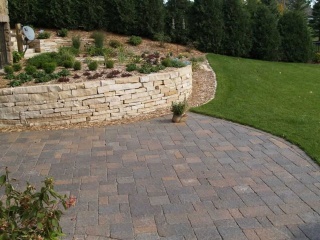 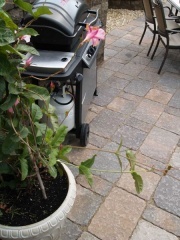 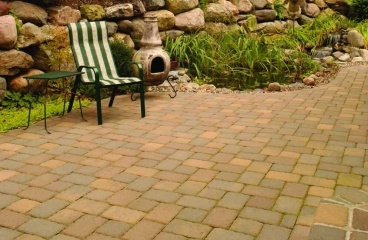 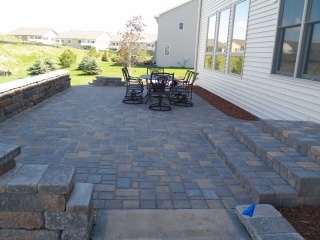 We use high-quality landscaping materials and industry-standard techniques and practices to give you the best, most reliable landscaping to last the years. 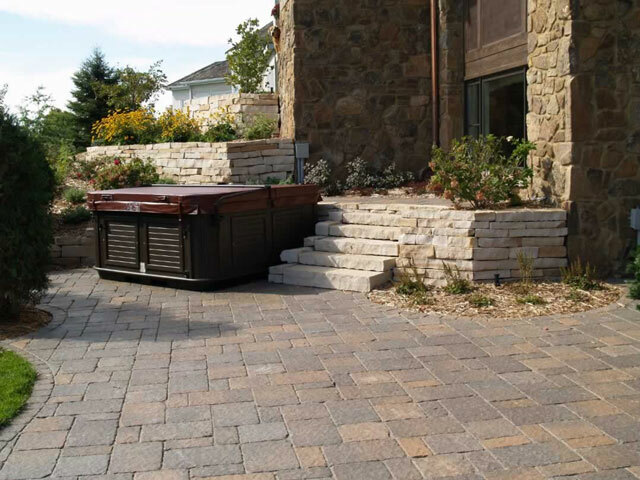 We design and build custom outdoor living spaces that are comfortable and inviting, and the perfect setting for both special occasions and daily use. 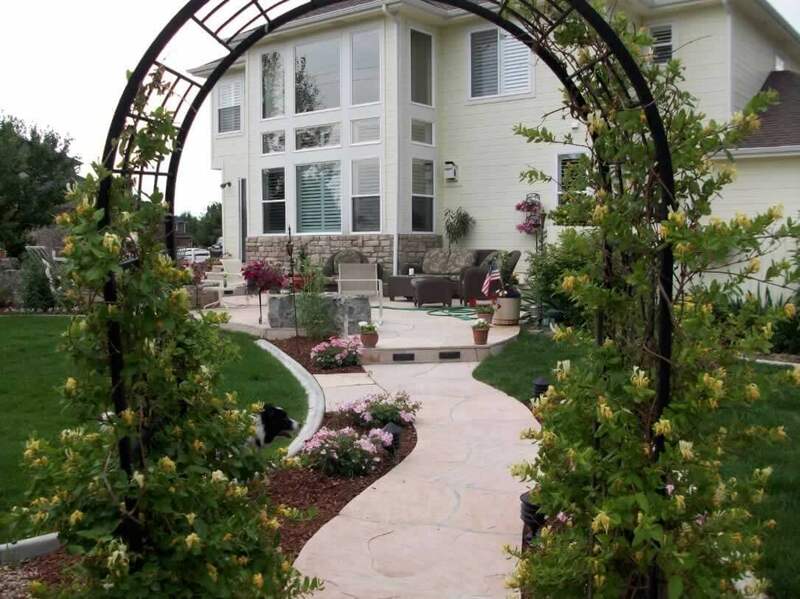 Green Guys’ designer has developed hundreds of designs for living spaces, and has a knack for creating unique outdoor environments. 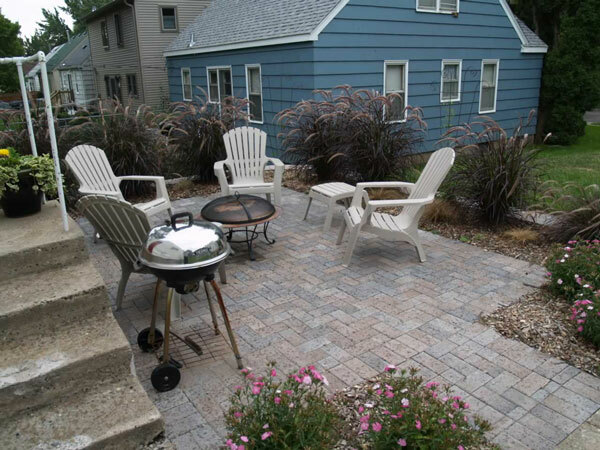 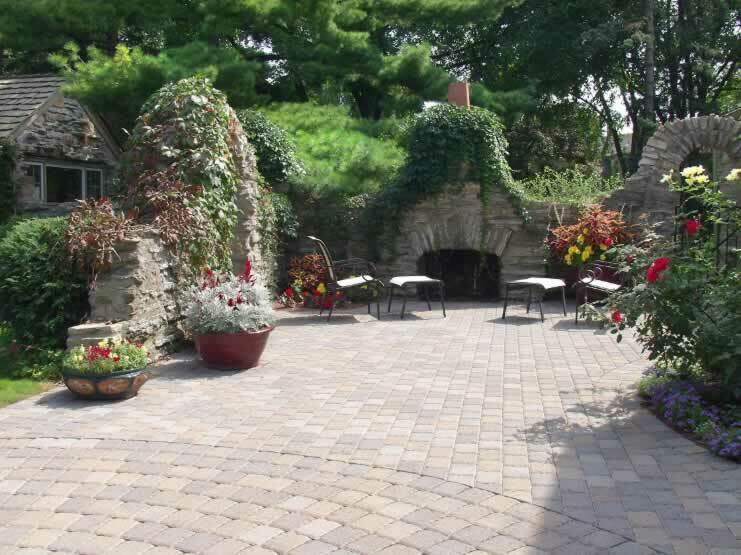 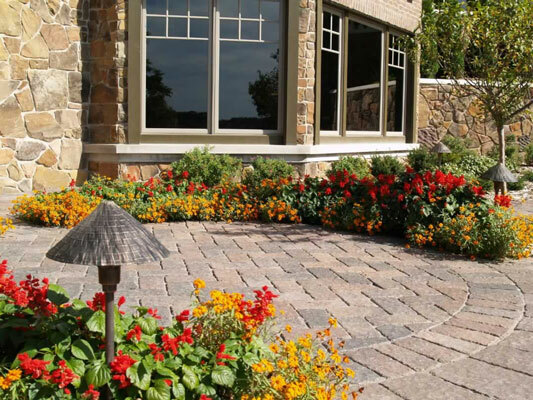 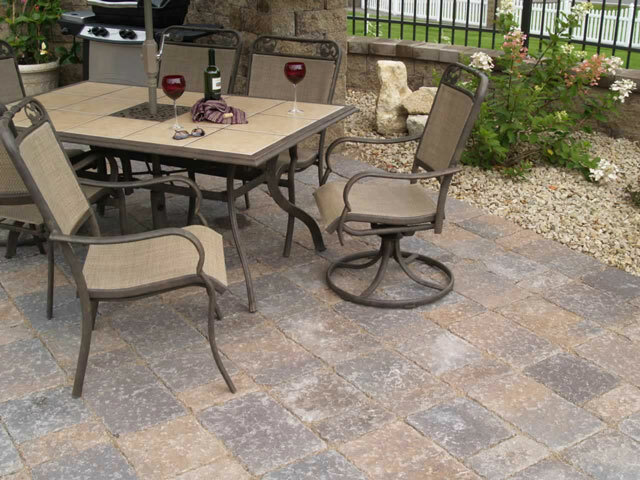 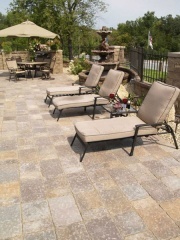 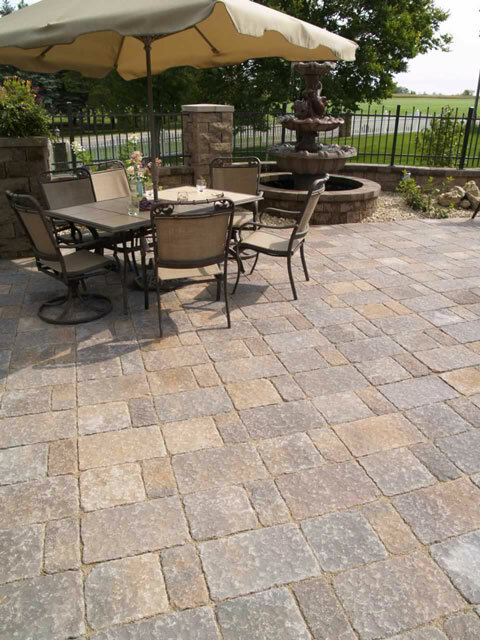 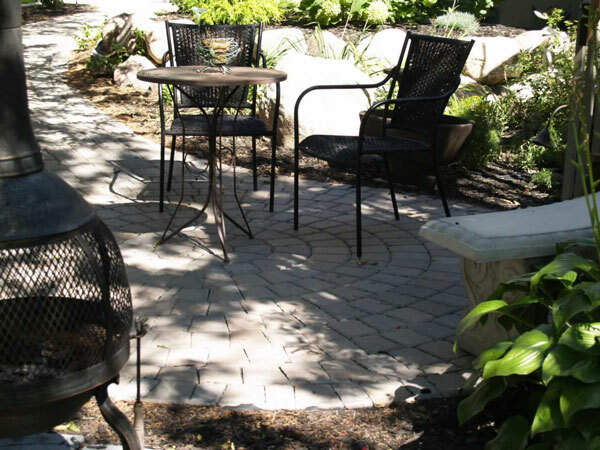 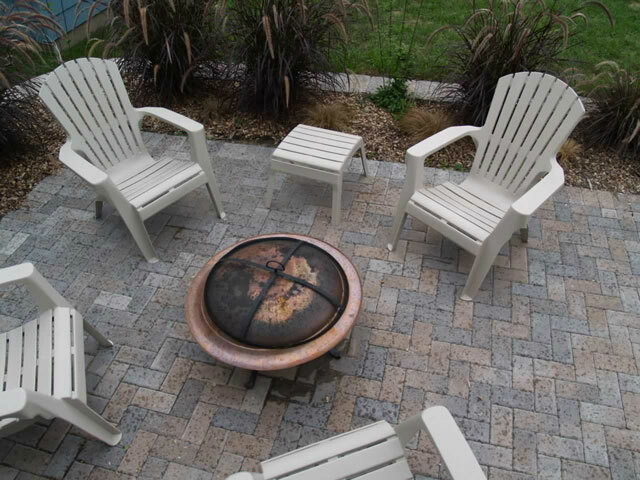 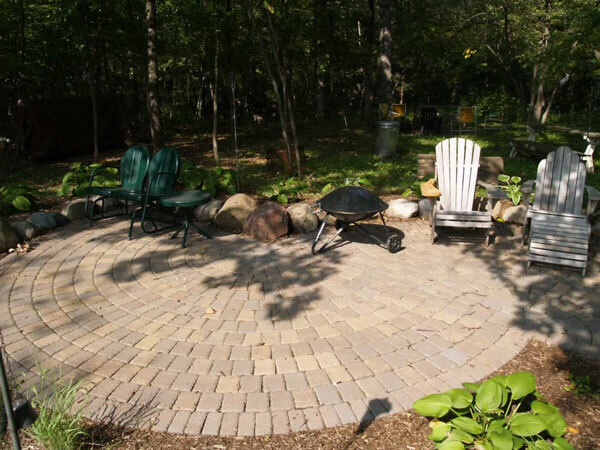 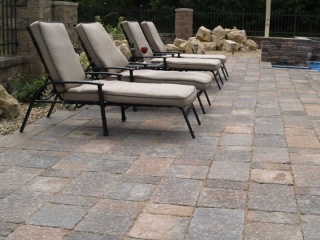 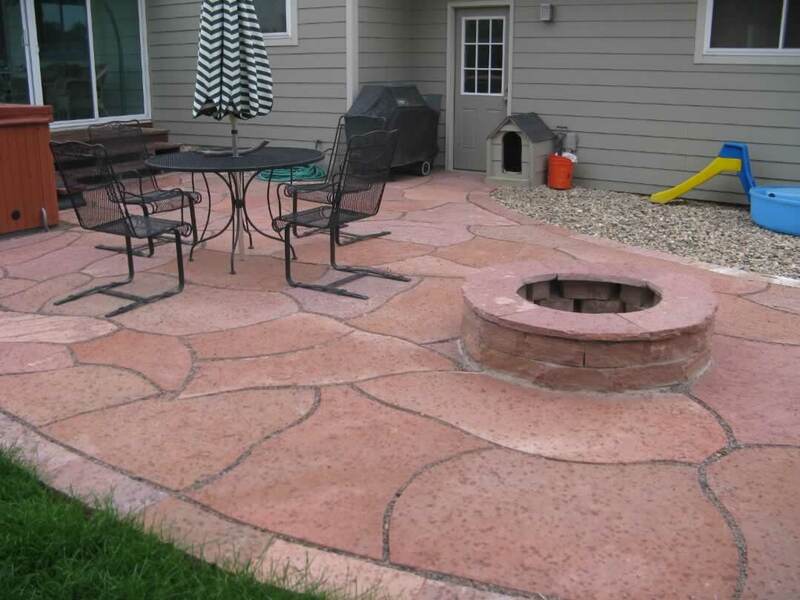 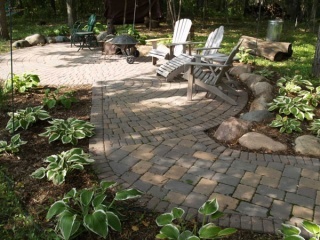 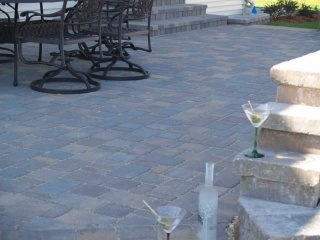 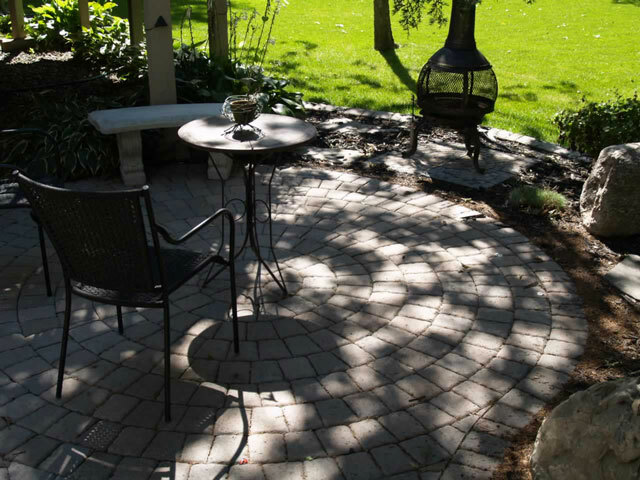 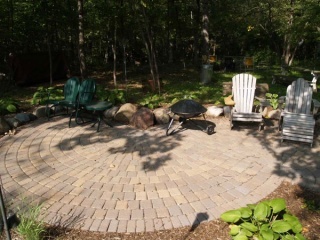 Outdoor living spaces can be as simple as a paver patio surrounded by flower beds, or as complex as a covered patio with a built-in fire pit and water features. 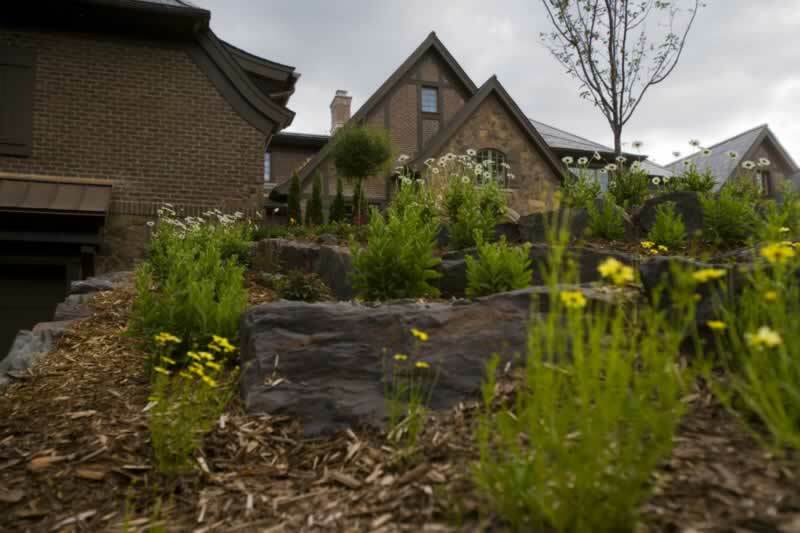 Which ever direction your project goes, Green Guys have the expertise and flexibility to develop and build your plan every step of the way. 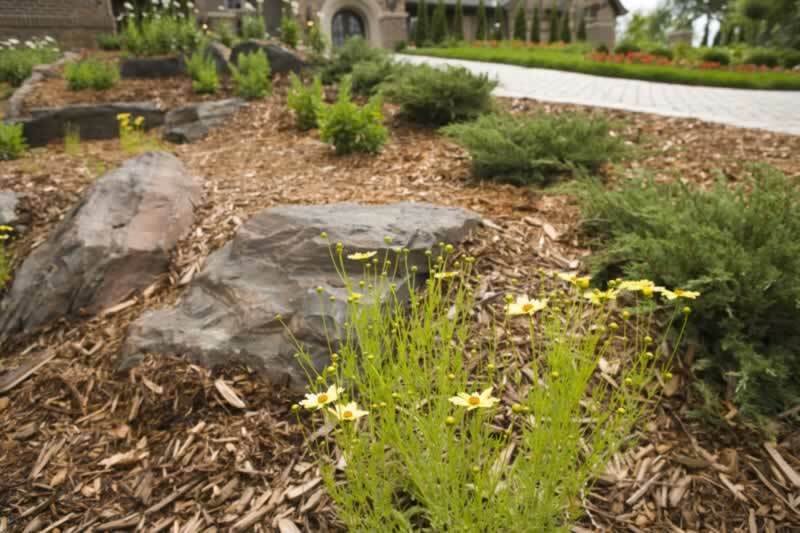 We use the best landscaping materials available, and work hard to make our planning and design process as stress-free as possible. 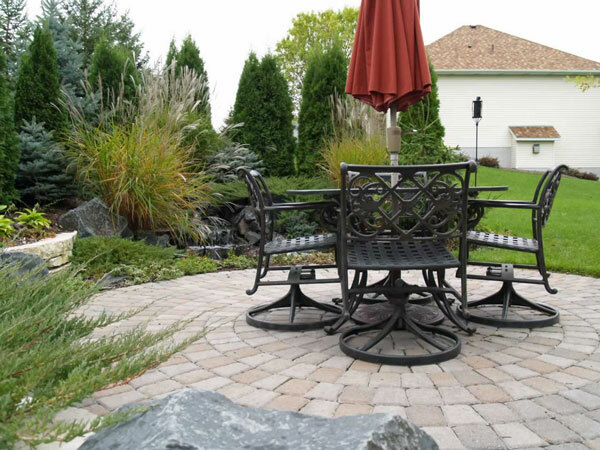 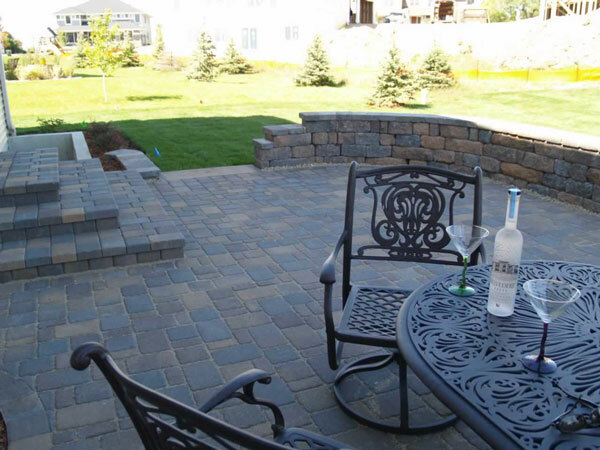 The Green Guys are experts at developing and building comfortable custom outdoor living spaces that complement the natural environment of their yard and landscaping.